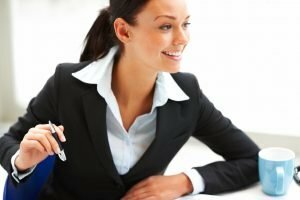 RidgeLogic Development – Your story the way you want to tell it! 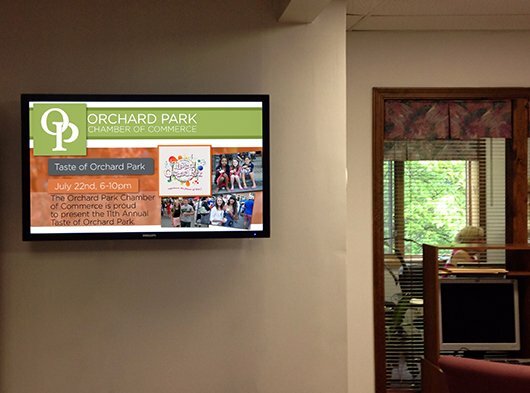 What is digital signage, and why should you invest in it? Take a look at our company’s history, and who we are. Learn more about the products and services we offer, what we do, and how we do it. We provide digital signage to a number of verticals. Find out what areas we have experience in. Find out how to get started with RidgeLogic development today! 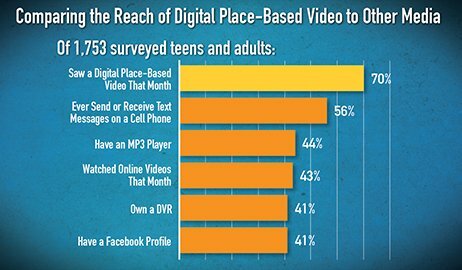 When it comes to getting a return on your investment with digital place-based media, the numbers speak for themselves. 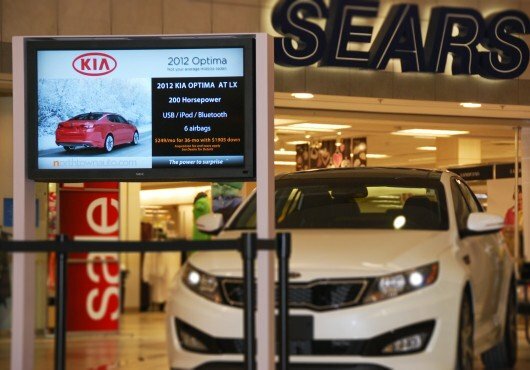 Digital signage is currently the fastest growing ad medium on the market. It has been rated the most trusted medium by millenials, and it has a higher rate of recall than television! Digital signage is an indoor, ad-based medium that uses a media device to run lightly animated advertisements on a television that engages viewers and attempts to impact them at the point of purchase. Research shows that digital out-of-home advertising is effective, because viewers are already in a “buying mode” when they enter a retail center. We provide complete, end-to-end, scalable digital signage solutions that are tailored to your needs. We give you the flexibility to structure your content however you want. 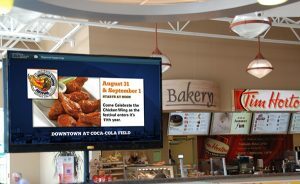 Any company interested in utilizing digital signage may be in need of a custom solution as simple as advertising a single location or as complex as managing a scaleable global solution. Enhance the visitor experience with professional digital kiosks. 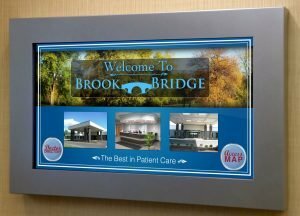 Our proprietary software offers the reliability, security, and versatility you are looking for in professional interactive signage. Let our self-service machine help to keep your business running smoothly by delivering high quality multimedia in your store-front, reception area, or lobby. Get your visitors involved in an interactive experience with our interactive digital signage. 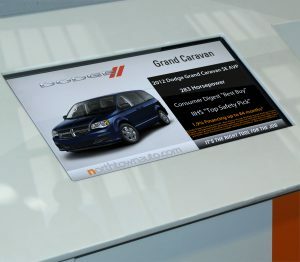 Our touch screen displays deliver content that is immediately relevant to your customers. A cloud-based system allows for remote management and scheduled deployment of fresh content, and our versatile software lets you choose between using multi touch displays, or another type of peripheral for user input. 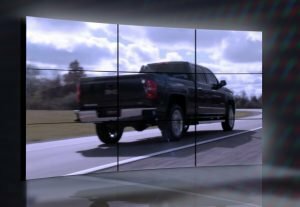 Our high-quality digital video walls let you make sure that your message is heard. Choose your own matrix of displays, and go as big as you want! Our easy to use software will have you up and running in no time, and our high performance displays with 24/7 reliability will ensure a low cost of operation for any video solution you choose to use. 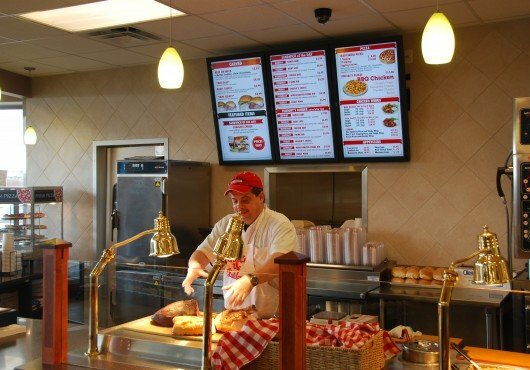 Our cost effective Menu Board option is an easy way to keep your fast food signage neat, current, and attractive. Use our menu boards to run specials, promote a good or service, or change your prices with our remote support. Avoid the hassle of managing a traditional menu on your own by calling us today. 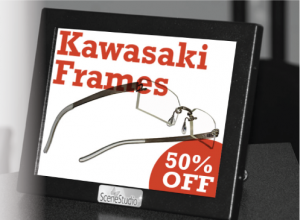 Our counter-top displays are great for keeping customers informed in high visibility locations. The device features internal storage that can run video content, and can be updated by USB. Run sales specials, show schedules, add customizable menus to tables, or simply promote a product right at the point of purchase. Contact us for more information. Digital Place-Based Media has recently dominated the ad spend in global advertising for several years in a row, because it works. Promote your brand to customers at the point of purchase throughout the community on a network of ad venues. Our advertising options offer you the choice to focus on captive audiences within your own vertical, or appeal to a larger audience. The Community Network is a cloud-based digital signage network of TVs that screen a mixture of regional entertainment, and locally sourced advertisement. Our business model emphasizes programming that will help customers identify you as an integral part of the community.